How much impact does a short sale have on FICO® Scores? How about a foreclosure? Since I frequently hear these questions from clients and others, I thought I’d share new FICO research that sheds light on this very subject. The FICO study simulated various types of mortgage delinquencies on three representative credit bureau profiles of consumers scoring 680, 720 and 780, respectively. I say “representative profiles” because we focused on consumers whose credit characteristics (e.g., utilization, delinquency history, age of file) were typical of the three score points considered. All consumers had an active currently-paid-as-agreed mortgage on file. The magnitude of FICO® Score impact is highly dependent on the starting score. 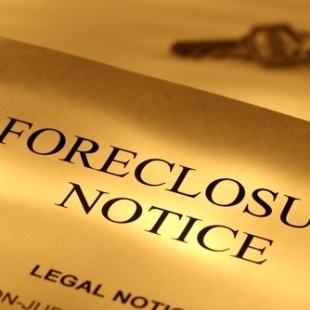 There’s no significant difference in score impact between short sale/deed-in-lieu/settlement and foreclosure. While a score may begin to improve sooner, it could take up to 7-10 years to fully recover, assuming all other obligations are paid as agreed. In general, the higher starting score, the longer it takes for the score to fully recover. Even if there’s minimal difference in score impact between moderate and severe delinquencies, there may be significant difference in time required for the score to fully recover. This study provides good benchmarks of score impact from mortgage delinquencies. However, it is important to note that research was done only on select consumer credit profiles. Given the wide range of credit profiles that exist, results may vary beyond what’s in the charts above.